Full Apple id (ICloud) Finder service IPhone, IPod, IPad. 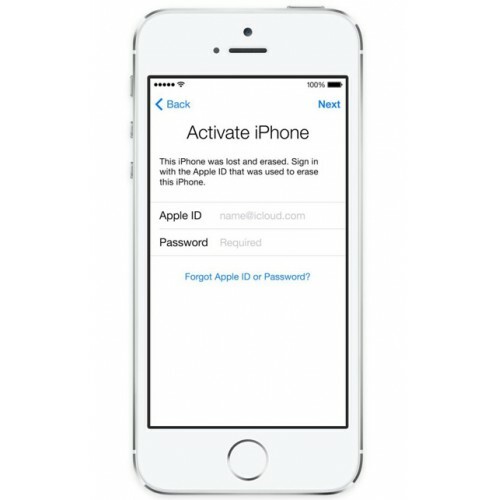 This service will help you to find or Restore Full Apple ID by imei and other information except the password. This service CAN'T provide password from Apple ID. For find UDID use this article - How to find UDID in IPhone, IPod, IPad. On this service can be delay for 1 to 10 days. If you can't wait, not order this please.